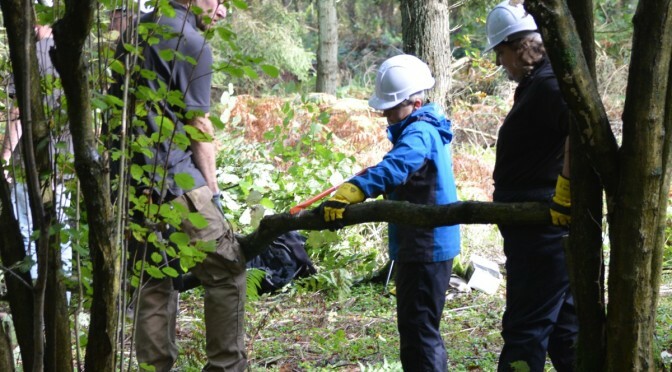 A practical task day in the woods, run by Warwickshire Wildlife Trust. Coppicing hazel and controlling the spread of sycamore to promote biodiversity. The plan may change nearer the time! As ever, please wear suitable outdoor clothing and stout footwear. Please contact George in advance if you plan on attending.